Looking for a Washburn J6 model in red-does it exist ? Sounds odd probably to request a specific color in a guitar, but I have the lust for one of these jazz guitars, Wes Montgomery models, in a glossy red finish. I thought I had seen one at some point somewhere, but I havent been able to locate one. Could someone tell me if this guitar exists in this finish, and even better, if so, does anyone have one they would be interested in selling me. 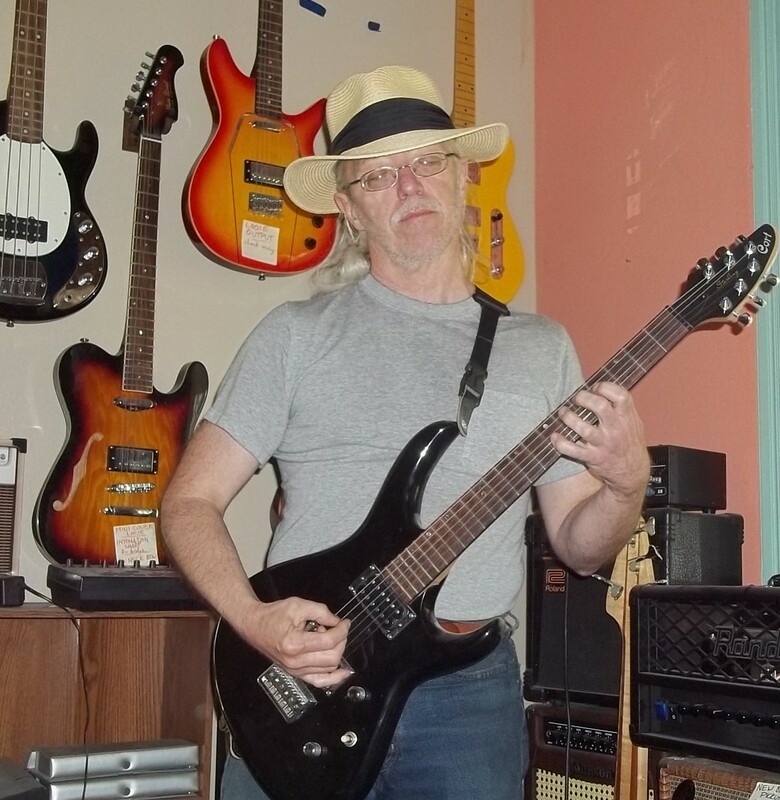 Thanks...first time poster here and just joined the forum, but have been playing guitar for over 55 years. Re: Looking for a Washburn J6 model in red-does it exist ? The J6 was available 1989-2004, in Natural finish or TSB. It's always possible someone submitted a special order. As well, a short run could have been issued through a particular retailer. The owners of the Washburn brand have never been particularly good about record keeping, so there really hasn't been a reliable way for anyone to dig up actual build data. About the only way remaining to proceed would be to find someone who owns an actual J6-TWR, & ask them to send you a photo of the soundhole label. Maybe there'd be some notation on it as to whether it was a special run or custom order (a handwritten serial number can be a tipoff). Or, heck, you could just buy the guitar.